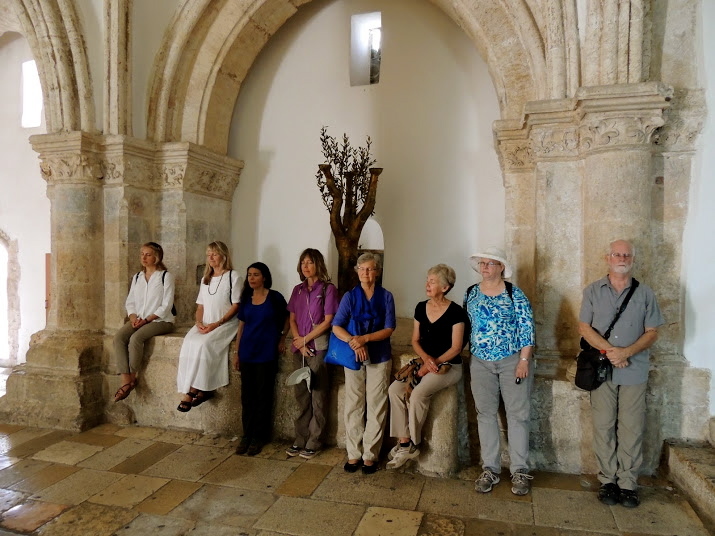 In October of 2015 my husband, Gyandev, and I led a pilgrimage to Israel. I had grown up in Israel as a Jew. Now, I hoped to see Israel with a new consciousness that embraced all sincere truth seekers. Before the pilgrimage, we watched the movie, Jesus of Nazareth, to help us tune into the spirit of Jesus Christ and the era in which he lived. I read from the Bible and the New Testament, and listened to Swami Kriyananda’s Oratorio. “Paramhansa Yogananda could commune instantly—for time in God is one—with people who lived thousands of years ago. Every person can achieve comparable feats, though he acts from a lower level of realization. I tried this exercise with Jesus Christ and added a visualization in which I saw myself walking with Jesus in the streets of old Jerusalem. Practicing this exercise and visualization filled me with joy. During the pilgrimage we followed the footsteps of Jesus from his birth to his crucifixion. Wherever we went, I tried to be silent in my deep center and tune to the spirit of Jesus. When we visited Jerusalem, we all felt the special vibrations of Christ that permeate this holy city. 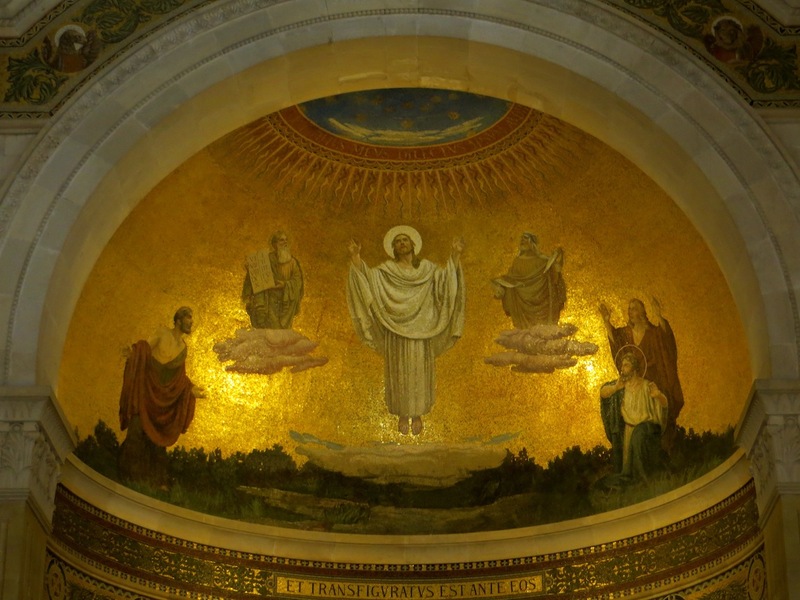 “Jesus has been gone a long time, but Christ is still tangibly active in Jerusalem. He was with me everywhere, and I remembered all devotees in Him. I saw Bethlehem, where Jesus was born, the mountain where He was tempted by Satan, the house of Mary and Martha, the tomb of Lazarus, the place of the Resurrection, hall of the Last Supper, Gethsemane, where Judas betrayed Jesus, and, above all, the Mount of Olives, where He was received up into Heaven. I came to realize that we go on pilgrimage within our own heart, wherever we are. To feel and experience the spirit of Christ, we can attune to him inwardly in this moment. Through deep prayer and meditation, we can invoke the presence of Christ and connect with His spirit. This entry was posted in Spiritual Travel, Superconscious Living. Bookmark the permalink. That was just beautifully said, Diksha, and I find it so very inspiring. Thank you very much for writing it all down and letting me see it. Thanks Diksha for the wonderful message and very sweet and inspiring.With deep prayers and meditation, we can always feel closer to Jesus.I enjoy my inner warmth as taught by you in many of yoga, meditation classes.Sarv and I feel blessed to learn through your teachings.Namaste.